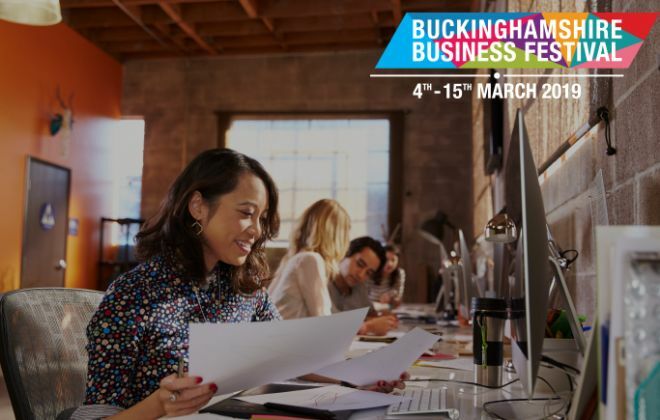 With a conference schedule and workshops featuring keynote speakers on the themes of Digital, Productivity, Leading through Change, and Innovation, the Buckinghamshire Business Expo offers many learning and networking opportunities for visitors. 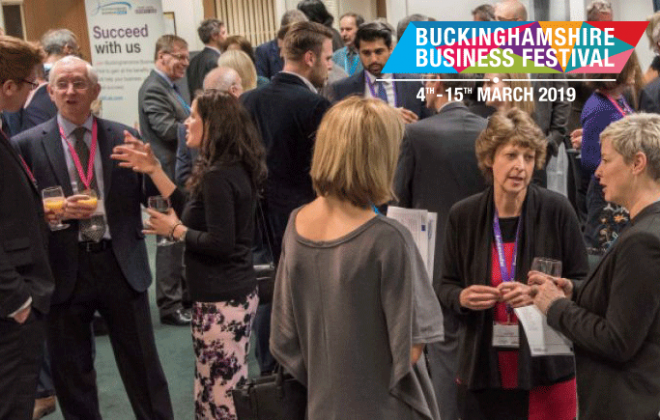 The Expo runs from 8.30am-4pm and will be full of eager businesses ready to showcase their products and services to a room-full of visitors. 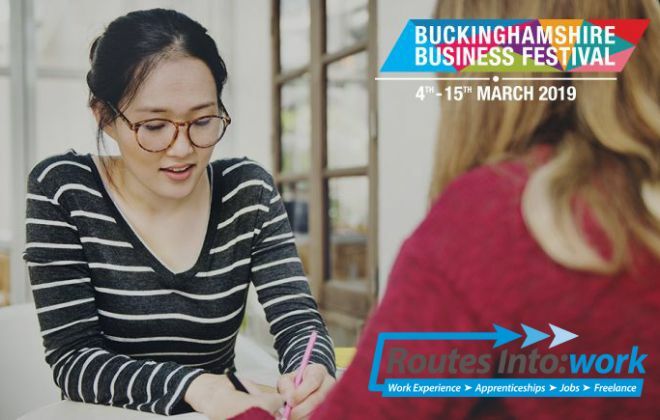 This is a great opportunity to learn all about a number of local businesses and how they can help you, either through new business relationships or providing their services to you the customer. 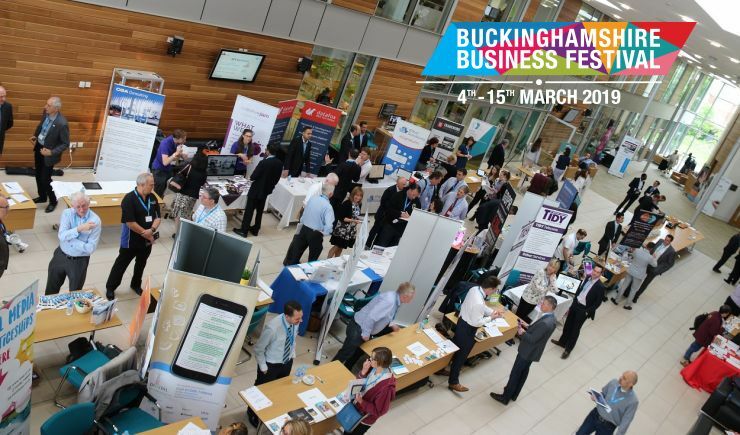 Alongside the Expo there will be a half-day conference with expert speakers and a networking lunch, followed in the afternoon by a series of workshops on the topics of management, digital marketing, tax, premises, innovation, video, and cyber security. All of this is included in the Expo ticket price. A ticket costs £15 which will give you access to the Expo, conference and workshops of your choice. That's a great 'things-learned-per-pound' ratio! 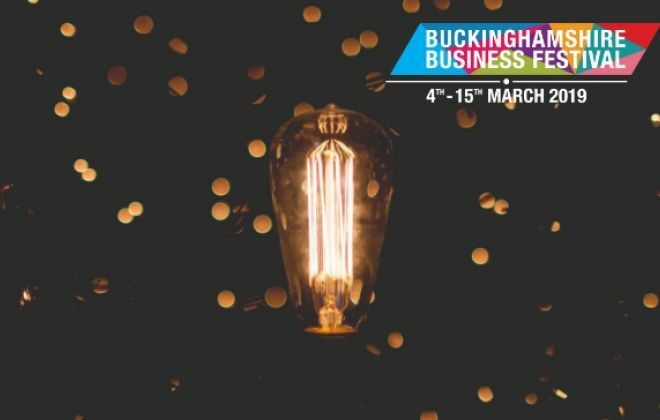 Use #BucksBusinessExpo and #BucksBusinessFest on social media in the build-up and when you’re at this event to promote your involvement in the Buckinghamshire Business Expo. Free parking is available at the venue, but is limited, so where possible we would recommend sharing a lift. Neil Witney, Senior Policy Advisor in the Department for Business, Energy & Industrial Strategy, in the EU Exit Business Intelligence and Readiness Directorate. Will technology bias how we make people-decisions? Innovate successfully – here’s how! 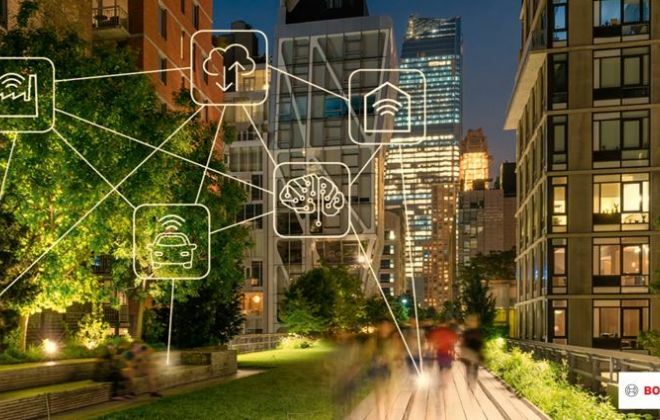 It’s a crucial time for businesses within the UK and innovation is key to maintaining a competitive advantage. If you are looking to move or to acquire new premises then this is the perfect workshop for you, to give you up-to-date guidance.